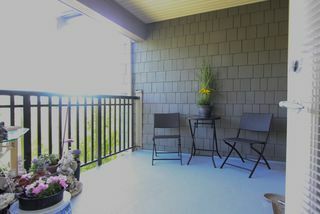 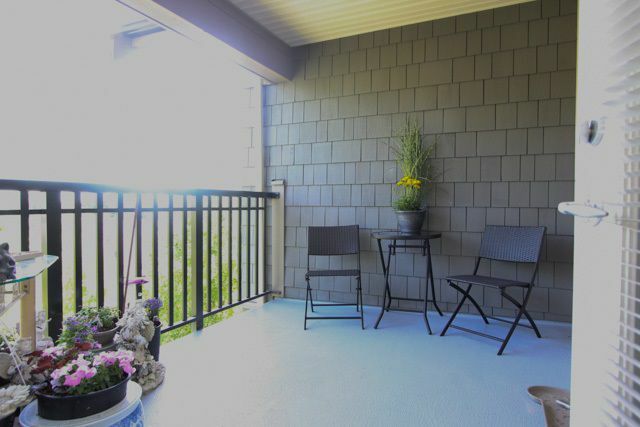 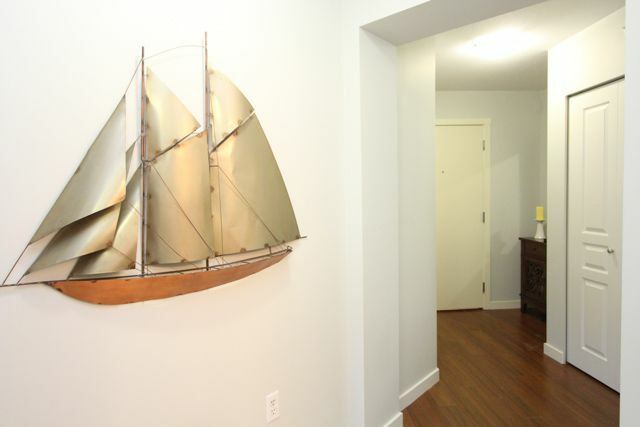 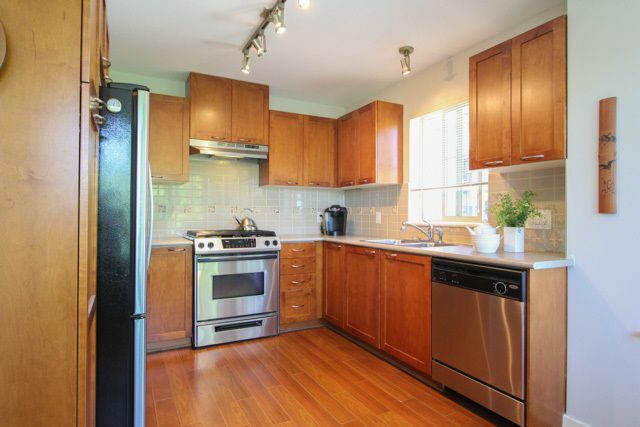 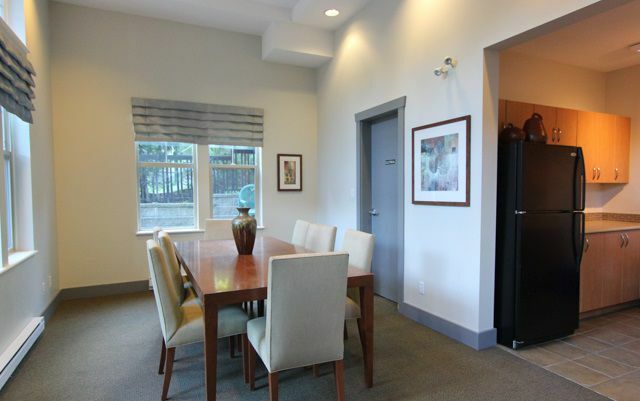 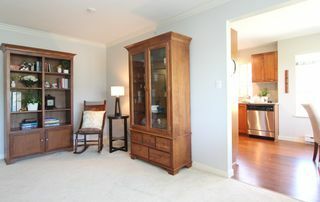 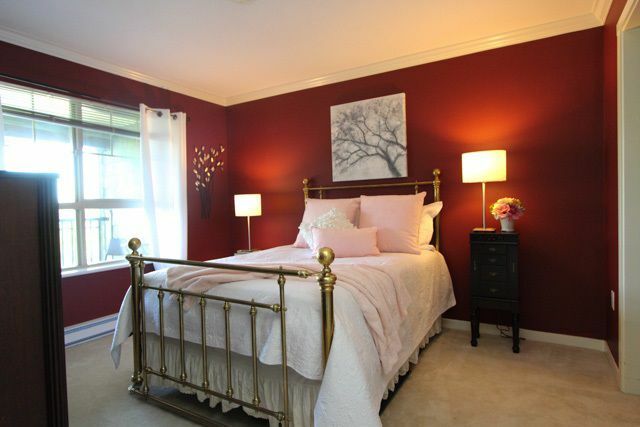 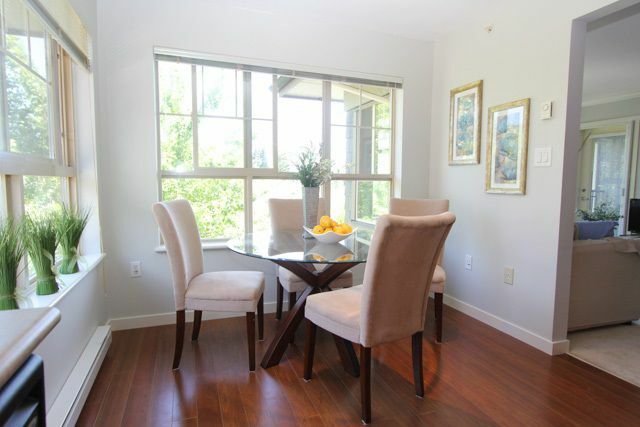 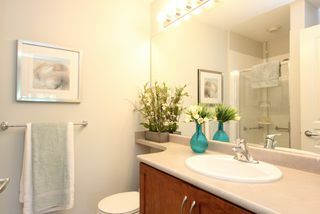 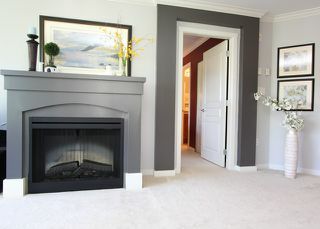 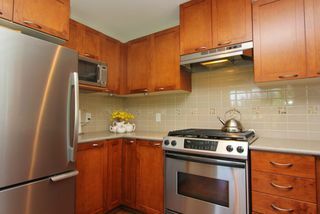 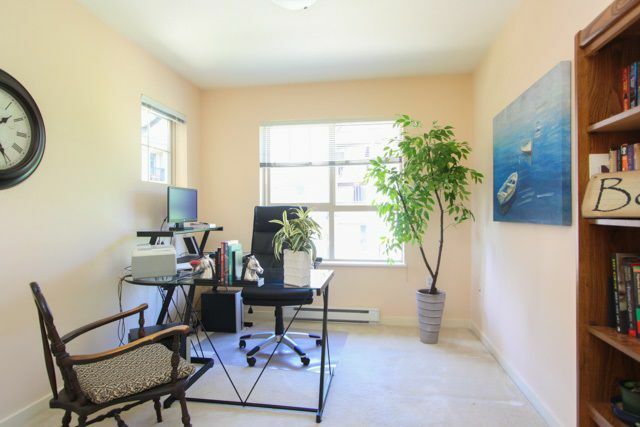 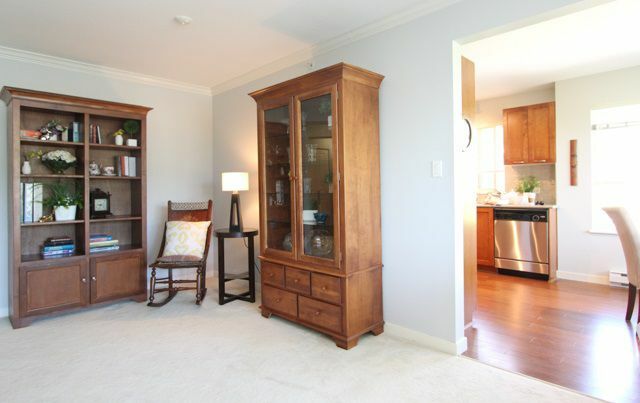 QUIET & BRIGHT TOP FLOOR CORNER 2 BEDROOM 2 GORGEOUS BATHROOMS! 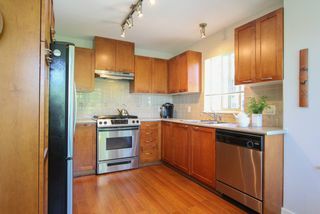 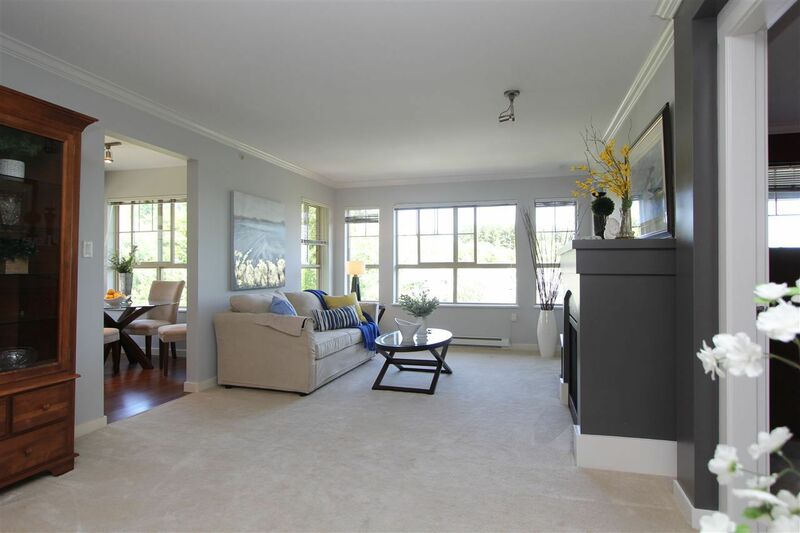 Just what everyone searches for...a NE exposure, beautiful large picture windows you can enjoy the view of Mt Baker a beautiful bright kitchen with upgraded appliances including a gas stove. 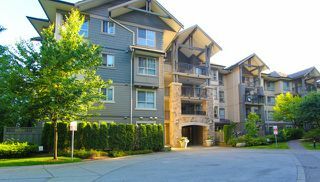 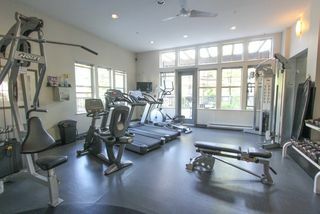 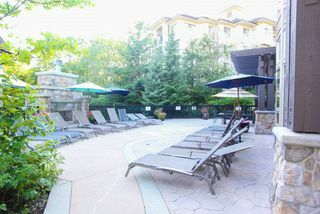 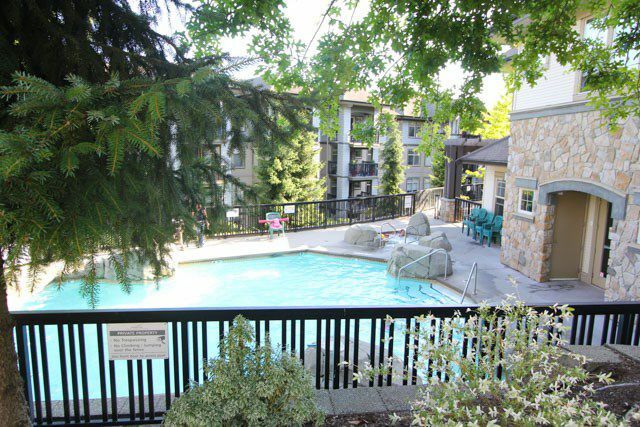 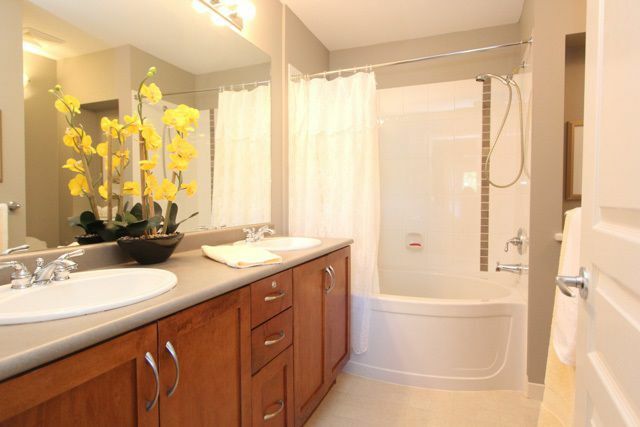 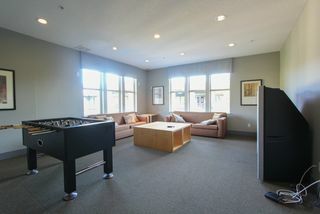 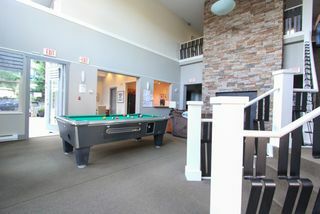 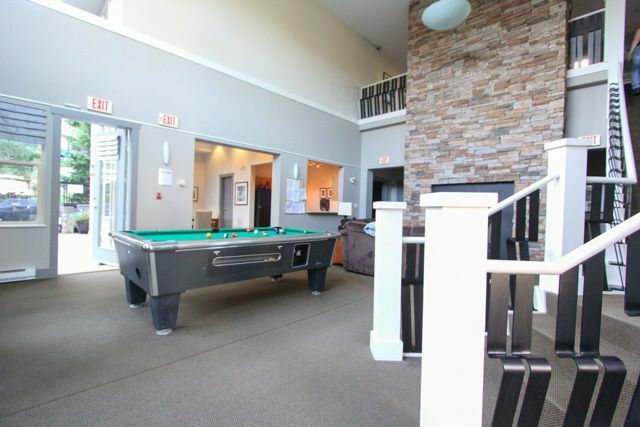 Whistler inspired complex with amazing amenities: 2 parking stalls, storage locker, outdoor pool, large clubhouse with a great outdoor BBQ area and minutes to LaFarge Skytrain, Douglas College, and Coquitlam Centre. 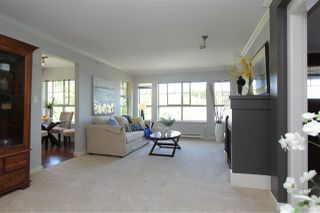 OPEN HOUSE July 22 and 23, 1-4pm. 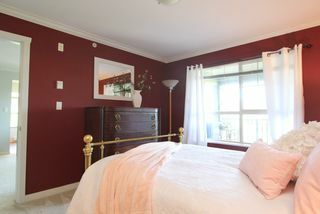 Come and see for yourself..it is definitely worth your time.